I believe every single being on this planet deserves to have the life they want, feel fulfilled and joyous. I believe that being present and committed to our fellow humans uplevels our lives from good to great. I just experienced a retreat in which your presence was key and the transformations you facilitated life changing. I did approach you to thank you and I do it one more time here. Thank you. For your work, your compassion, your care and loving approach. You’ve inspired me to be the best coach I can be and to pursue my dreams with passion and conviction. Hello there Mr.Bill..i am Alvin from the philippines.i just want to let you know that you’re doing a great job!..take care and remain blessed.Thank you for being alive! Hello Bill! I am delighted with your invitation. I’m not in America, but I’m looking for knowledge. My way is to help people, I am a healer and also a psychoanalyst. I study and perfect all my life to help others. I do not have much money, my value is knowledge and I’m crazy. I like to fly all the time. I go to Santiago in Spain for 1000km in three weeks. I do not go, I’m flying because it was important to me. “No matter what you can, it’s important what you want.” I started to learn English on January 1 this year and I am here among people who are similar to me. Of course, I still need to learn the language and learn the world community, but I’m happy about the knowledge that I find here. Hey Bill, I really, really like your manifesto and believe I too am an impactpreneur. I am a business coach and thoroughly enjoy helping small business owners achieve their goals and dreams. Just starting my 4th year with the business which has actually served as an encore career for me. I’ll be turning 70 this fall and still have so much more to do and to share. Actually, I’m in the process of setting up an online incubator called moonshotgarage.com where I’ll be able to extend my reach and support the efforts of startup entrepreneurs around the world. My MTP (massively transformative purpose) is to “help improve the lives of a billion people” which is an effort that will take a unique set of individuals to join in. I agree with and like your approach. It is nice to see someone that is interested in more than “what’s in it for me…” I really wondered if anyone else really cared about the other businesses out there and really want to be a part of making them better in ways they may not of even considered. 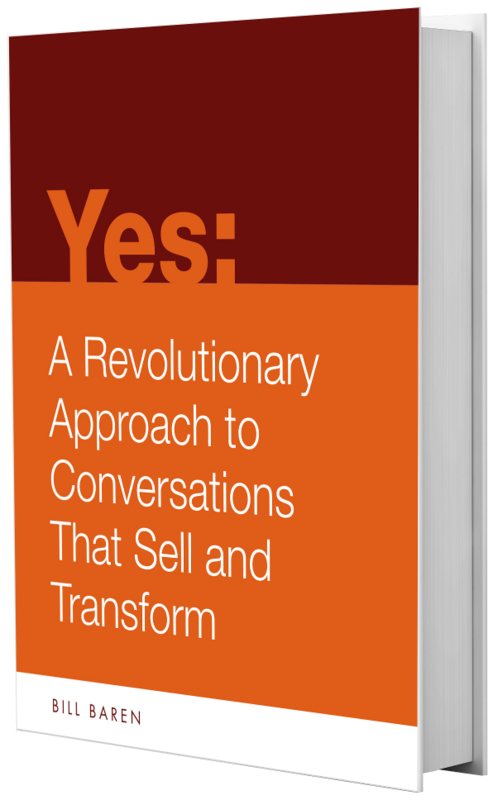 Yes, there needs to be a reasonable profit or we cannot afford to reach out and help them, but the focus needs to be about what we can do to really be a force for good and do it in such a way that we do get to help through sales and that keeps the cycle alive. I really appreciate your focus: “I am an Impactpreneur. Bill, I enrolled in your Master of Enrollment training program, and I am enjoying your excellent material right now. So glad you’re enjoying Master of Enrollment. I am here because I was initially gifted a scholarship to the Unstoppable event in LA the end of September. In the process of watching all of the videos available, I made the decision to go ahead and sign up for Master of Enrollment which interestingly enough, includes the event I was already gifted with. Where the impactpreneur comes in is that I am not only a 30+ year franchise coach/consultant but also a franchise owner/partner in a business where we teach kids that they can think outside of the box, they can learn to solve problems through creative thinking, interaction and fun with our Nutty Scientists methodology of teaching science to kids K-7th. grade. It’s time to stop with the testing and memorization that is going on in schools and get back to hands on learning for kids, for they are the future. With the knowledge and skills, I know I will learn from Bill’s work, I will be able to translate that to not only my other franchisor clients, but also to our existing and new franchisees in Nutty Scientists so that they can go out and enroll more kids into their afterschool programs, camps and other activities. Wow! What you are doing in the world is truly inspiring. As a newly transformed Impactprenuer, I feel enlightened to speak my mind like never before! The energy flowing from Bill Baren is unstoppable. I crave this type of highened currentcy. Allowing myself to grow in this aspired knowledge is a true gift, indeed! The material given in this short demonstration is essential for ANYONE who wants to excell rapidly in our modern day of fast pace society. I cannot thank you enough. 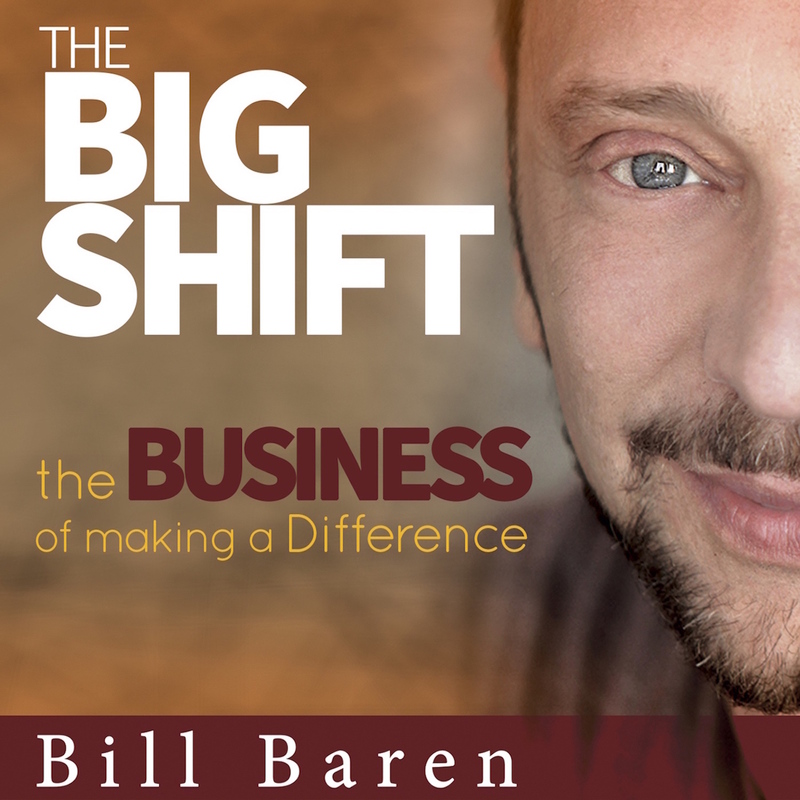 I am sincerely grateful for having stumbled onto such a power house as Bill Baren and his genius proven strategy. My connections are growing naturally each day as I consistently move towards my goals daily. Feeling excited to apply this is an understatement. SO GOOD! * I feel I owe it to myself to say that because I have learned already the value in continual forward motion…the fact that I am not physically where I aspire to be does not define me. My mind is made up…I drew this very page of discovery to myself by aligning my desires for greatness – I feel this has been proven in finding what I have here. I am now sharing this with everyone I possibly can. It will be seen and heard by the best of the best and utilized as a Gold mine within my direct circle of influences. Many thanks for taking the time to share this. You have a forever friend and student in me. Congratulations on such a phenomenal success. Looking forward to learning more, even more so…I am excited to put this into practice for HUGE results. THANK YOU. THANK YOU. THANK YOU!